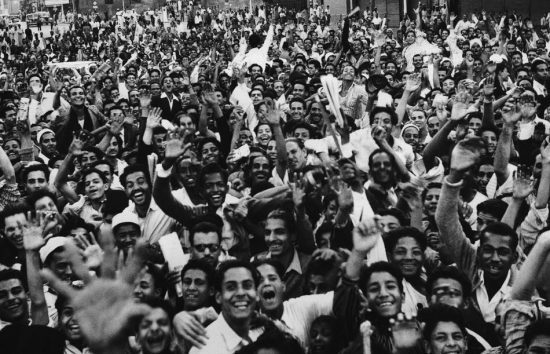 This workshop seeks papers that will present nuanced explorations of the history of politically-motivated youth movements in the Arab world since the First World War. We would particularly like to situate youth movements and mobilization within their wider political and socio-cultural contexts. These may be colonial, post-colonial or indeed non-colonial. One underlying objective is better to understand how the concept and practice of political youth mobilization translates across regions and nations, and to explore different frameworks for categorization and comparison of youth movements in general. National or trans-national case studies of the political significance of a specific youth movement. Discourse of youth engagement in politics and the uses of such discourse. Tactics of mobilization and recruitment, including outreach and forms of wider community engagement. The primary focus will be on the Middle East and North Africa region, but may also include work on Arab populations in the global diaspora. While this is primarily a workshop for historians, interdisciplinary papers that take a historical approach may also feature. Please note that paper presenters will be expected to submit their papers for pre-circulation to workshop participants in advance of the workshop. The organizers are able to cover reasonable travel, accommodation and meal costs for all participants. 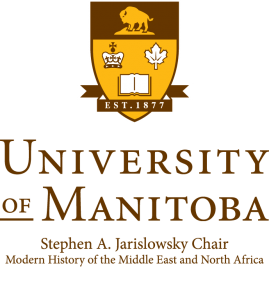 If you have any questions, please contact Jennifer Dueck and Peter Wien at Jennifer.Dueck@umanitoba.ca and peter.wien@gmail.com or email Jarislowsky.Chair@umanitoba.ca. For more details, download the full Call for Papers.